Security Camera King offers the rock solid operating system of Digital Video Recorders or DVR Linux Security. Our systems are complete standalone digital video systems that require nothing extra to run. They are not dependent on the Internet (although they can be used on the Internet if the owner chooses) and are therefore not subjected to hackers and other potential dangers. Basically, today’s DVR market is segregated into two different groups according to operating systems, Linux or Windows based. Both operating systems have their pros and cons. For example, most people are familiar with the Windows operating environment and have very few or no problems using this software because of its familiarity. On the other hand, Linux has proved itself to be a more stable operating environment; its functions are stable enough that seldom does one encounter screen freezes, repeated boot-ups, etc. What’s more is that the Linux OS handles different functions through the kernel in a different way compared to Windows. This creates a faster system that is even closer to UNIX (it actual parent system). 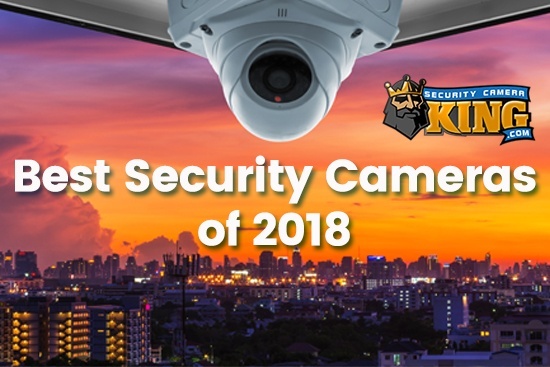 Security Camera King considered these two systems and decided that Linux was the best operational choice. DVR Linux security offers most all of the functions of a Windows operating platform, but does so with greater speed and ease of use of its functions. 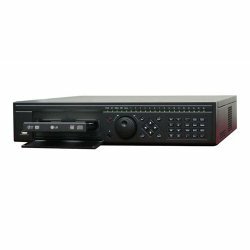 When it comes to the functions of a DVR, this is extremely important because digital video processing places a heavy load on the CPU especially when recording, displaying, and storing eight different cameras at once for example. Actually the full name for the Linux OS is called GNU/Linux. Linux is actually the kernel. The kernel is the system program that allocates the machines (in our case the DVR) resources to the other programs that are being run. The actual operating system (OS) is called GNU. Linux handled tasks so quickly that until just recently held the title of OS for the fastest supercomputer system. Gnu/Linux is a free operating system and was specifically designed that way back in its earliest days around the mid to late 1980’s. Linux uses a type of public domain free software license, making the system free to just about anyone who chooses to use it. Of course this brings another advantage to the table for Security Camera King; using free Linux software saves the buyer money. 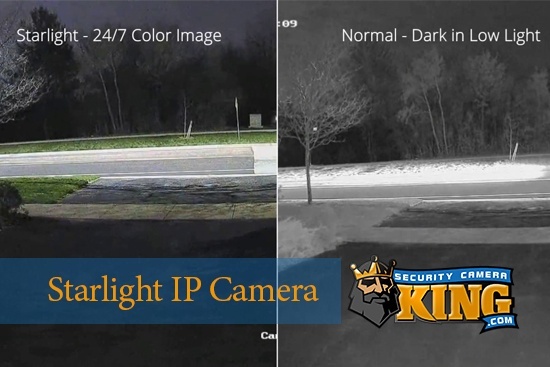 Security Camera King features four different DVRs and their accompanying systems including the option to build your own custom built security camera system. The DVR’s used for these systems, the Elite Mini Economy, the Elite Mini HD, the Elite Series, and the Ultimate Series all have preloaded Linux Operating Systems for long-lasting, durable performance. DVRs that offer special functions such as automatic operation of a Pan-Tilt-Zoom or PTZ camera for object following and tracking often use programs pre-compiled for the this function. The latest CODEC being used by the DVR Linux Security System is fully compatible and useable for cross platform capture. (Cross platform capture means the CODEC, which stands for COmpression/DECompression can run easily on either operating system. The CODEC reduces the size of the video file while maintaining its quality.) That CODEC is the H.264 CODEC. For an example of cross platform use, a video image could be taken using a Linux based DVR but could also play back by using a computer with a different OS (like Windows for example). This is crucial because not only does the CODEC shrink the file (which occurs on the DVR Linux Security System) but it also decompresses the file so that it may be viewed on a Windows Operating System. 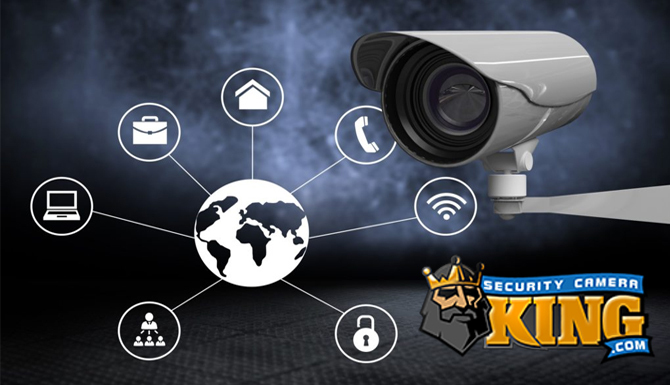 In addition to the embedded Linux OS, Security Camera King’s DVR Linux security system also comes with an embedded web server. These DVRs can be set to alert you via e-mail based on a variety of triggers that you choose. Plus, you can access your system directly with another computer or by using your smartphone if you have one. This means you can have total access to your DVR Linux Security system anywhere in the world that you can receiver 3G or 4G smartphone/Internet services. If you have any further questions concerning DVR Linux Security systems please contact one of our security experts via Live Chat or Telephone today.